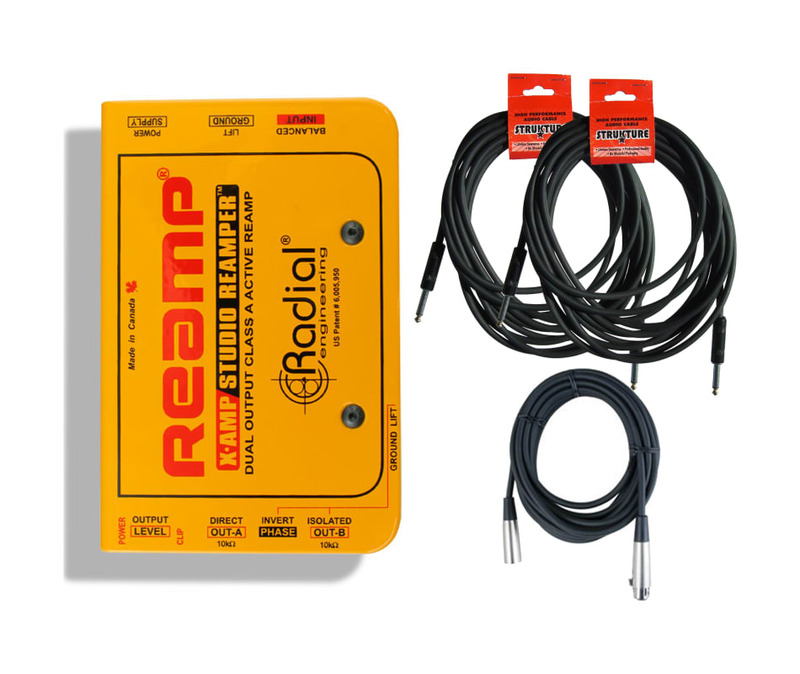 The Radial X-Amp is an active Reamper that allows the engineer to play a pre-recorded track back through guitar amplifiers and pedals. This opens the door to explore new musical sounds and spur on the creative process so that your recording stands out.Using the X-Amp is easy: start by recording a dry track using a high quality direct box like the Radial J48. 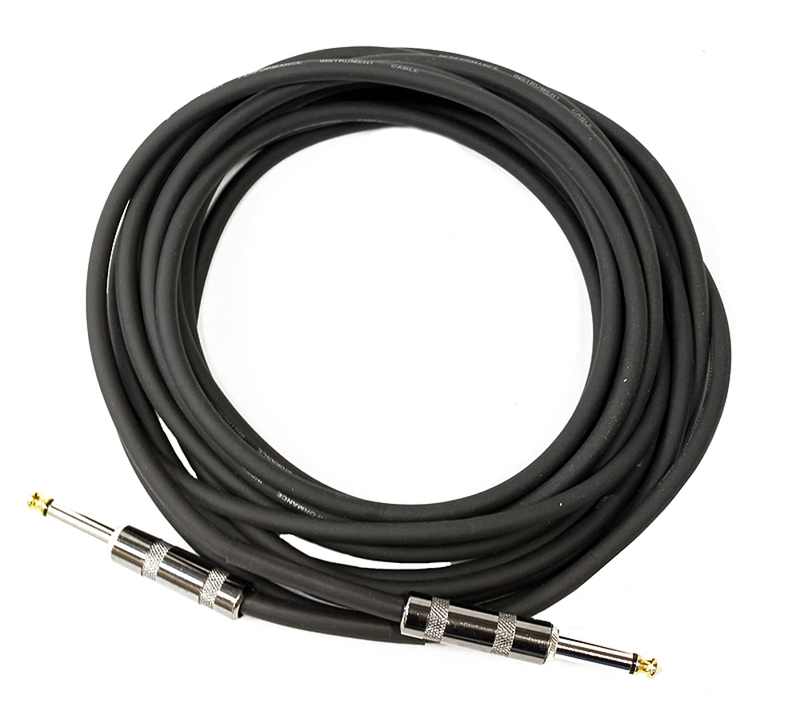 Send the new track from your recorder via the X-Amp to your guitar amps, effect pedals or combinations thereof. Once the basic track has been recorded, replacing or adding tracks can be done well after the session player has gone home. 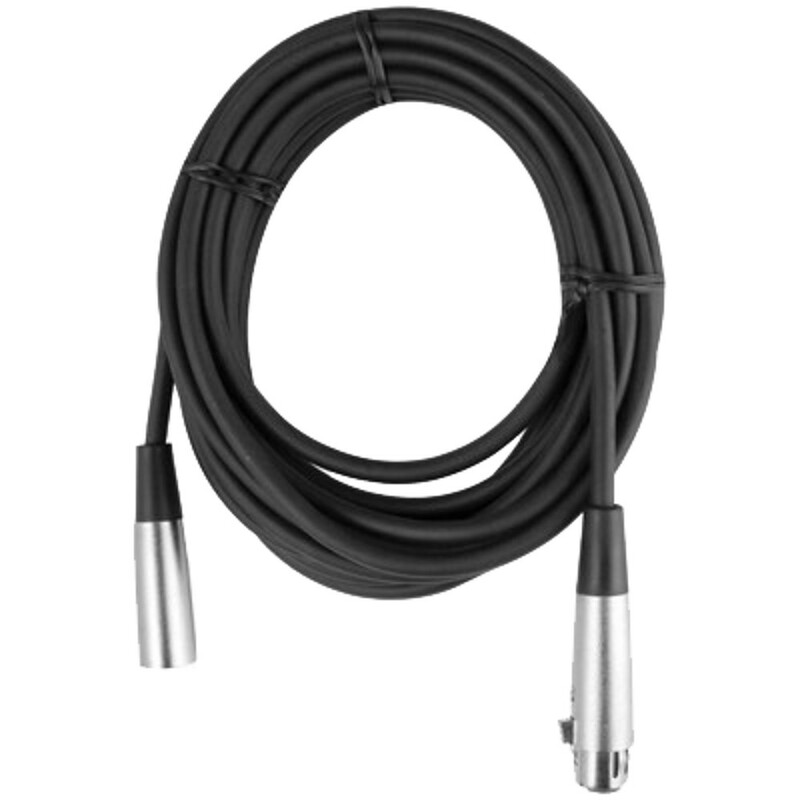 This eliminates tiresome repetition and assures a fresh vibrant performance on the final recording. Furthermore, by driving two amps at the same time, new sounds and textures can be created while allowing you to make artistic decisions as the recording progresses.Following the critically acclaimed Radial JD7 Injector, the X-Amp employs a unique class-A circuit design that has been optimized for use with guitars. Features include balanced line level input with LED peak indicator and level control, class-A circuit topology for optimal reach and frequency response, a transformer isolated output to eliminate hum and buzz caused by ground loops, a 180 polarity reverse switch to bring both amps into phase, and a dual ground lift switch for noise-free operation.The Radial X-Amp the active Reamp for professional recording engineers. 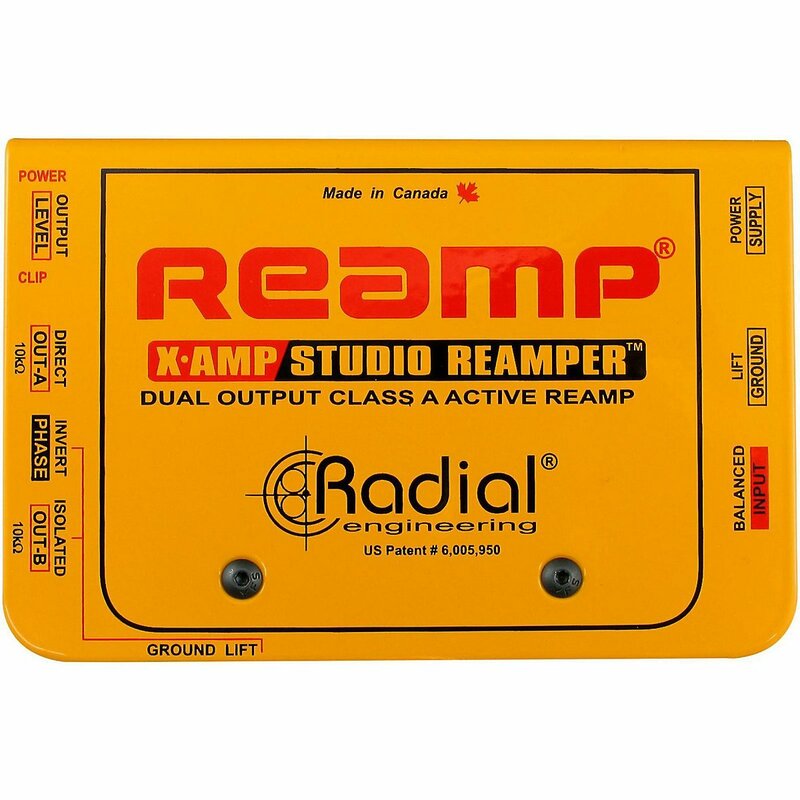 The Radial X-Amp is an active ReamperTM that allows the engineer to play a pre-recorded track back through guitar amplifiers and pedals. This opens the door to explore new musical sounds and spur on the creative process so that your recording stands out. Using the X-Amp is easy: start by recording a dry track using a high quality direct box like the Radial J48. Send the new track from your recorder via the X-Amp to your guitar amps, effect pedals or combinations thereof. Once the basic track has been recorded, replacing or adding tracks can be done well after the session player has gone home.